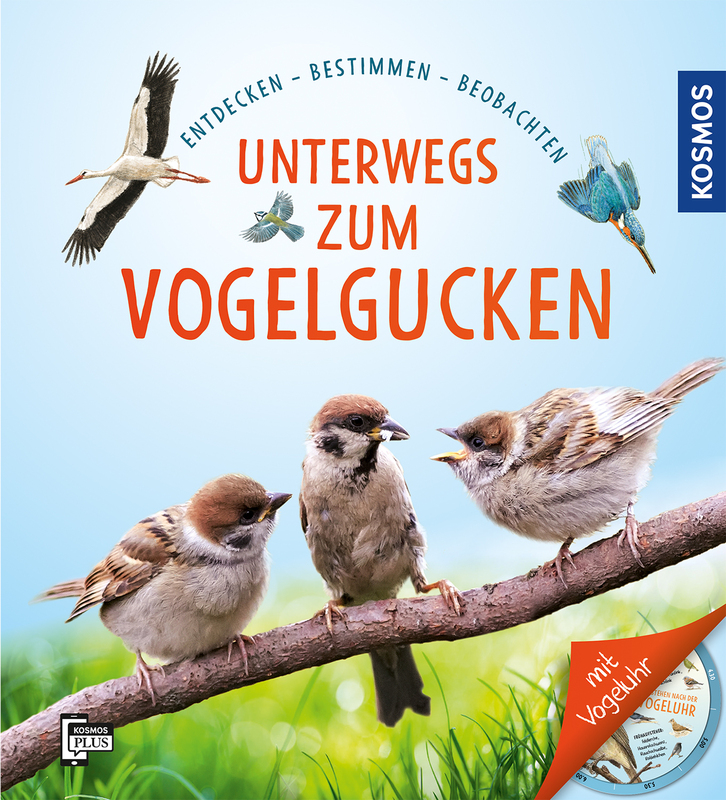 Product information "Unterwegs zum Vogelgucken"
Pack the binoculars and you are ready for the bird excursion to the forest, park or garden. In this book, you can look up the most important characteristics of our local garden birds and enter your personal observations. The removable bird clock reveals the time at which each bird sings in the morning. There are also lots of tips for feeding and designing a garden where birds are happy. The elementary school teacher and nature lover Danilela Straß has been engaged in the observation and identification of birds for more than 20 years. Her intention is to sensitize and inspire other people, especially children for the natural world and the world of birds.